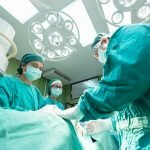 The future of healthcare is together in Darling Harbour at this international gathering of influential minds. 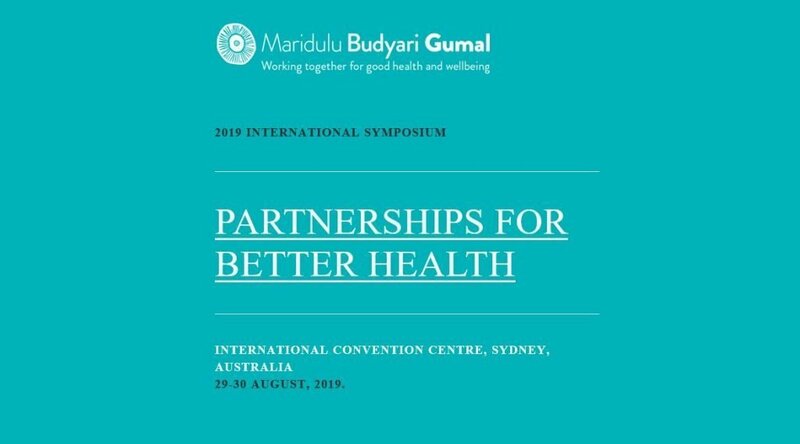 Join us in August for 2019 International Symposium on Partnerships for Better Health. We invite people from every discipline, industry and country to join us as we challenge, innovate and create ideas. 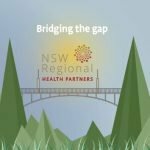 We are pleased to be co-hosting this event with Maridulu Budyari Gumal – Sydney Partnership for Health, Education, Research & Enterprise (SPHERE) and Sydney Health Partners.